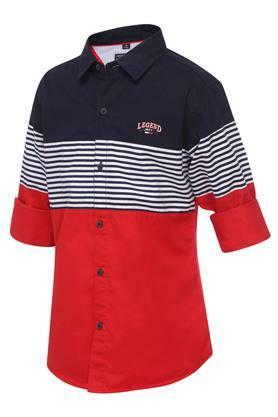 Construct an easy-going look of your little one in this shirt from Ruff. 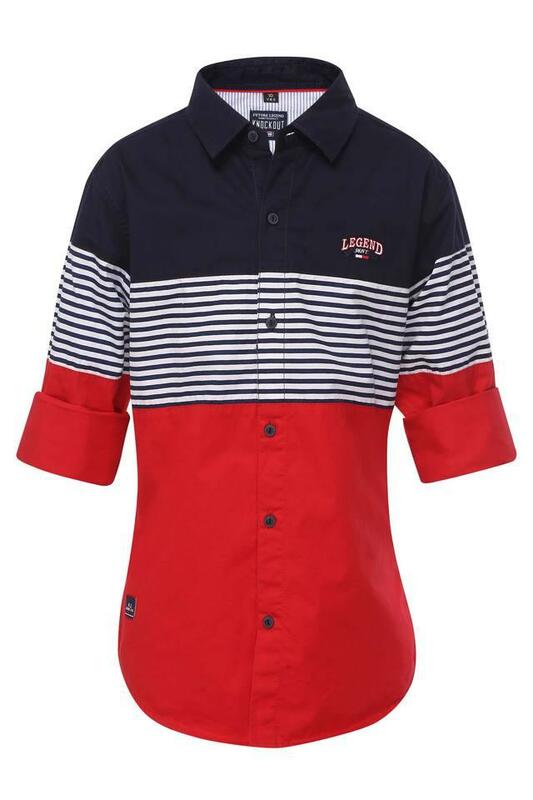 Your son will love the feel of this shirt as it is fashioned using a good quality fabric. 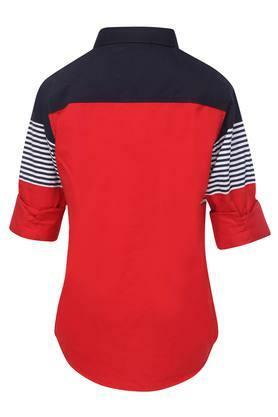 Besides, it comes with collar, colour block pattern and full sleeves which adds just the right amount of bling to its design. Designed keeping the latest trend in mind, this shirt will make your son look smart and handsome. Let him wear it with a pair of jeans and loafers while heading for a casual walk with the family.